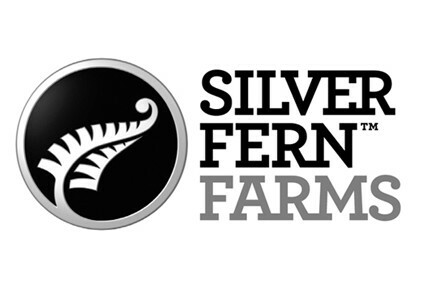 The decision by New Zealand meat co-operative Silver Fern Farms to sell half its business to Chinese peer Shanghai Maling has again been approved in a shareholder vote after a group of members opposing the deal called for a second ballot. Over 80.4% of votes were placed in favour of the deal, which was first announced last September. Silver Fern Farms said 2,610 shareholders voted, which represented 62.15% of eligible votes. The transaction was first put to a ballot last October and saw over 82% of votes in favour of Shanghai Maling - which counts Chinese food giant Bright Food Group as a shareholder - investing in Silver Fern Farms. However, a group of over 30 Silver Fern Farms shareholders had wanted to stop the transaction and called for a special meeting to vote again on the deal. Silver Fern Farms chairman Rob Hewett said it was "pleasing" shareholders remained "overwhelmingly supportive of the partnership". 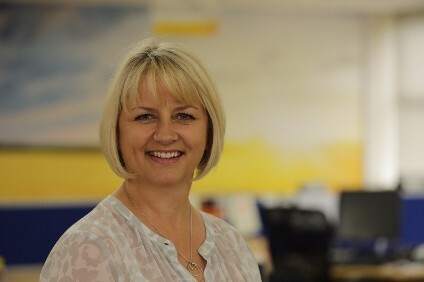 Hewett said: "While the Board has clearly stated its view that the outcome of this meeting could not bind the company given the valid and binding approval last October, it is pleasing to see shareholders reaffirm their support and maintain their confidence in this exciting opportunity to create a sustainable Silver Fern Farms." Hewett said insisted the deal would create "a strong Silver Fern Farms". He added: "This partnership will enable us to generate higher, sustainable returns for our shareholders. Shareholders have again made it clear they want progress for their company. They want meaningful change and are genuinely excited about the prospects presented through this significant investment and partnership with Shanghai Maling." The Silver Fern Farms hit out at two shareholders, John Shrimpton and Blair Gallagher, who have led opposition to the deal. Shrimpton had reportedly argued the deal had not been properly approved by the co-op's members at last October's vote. "The board has strongly disagreed with the negative stance on the transaction taken by Messrs Shrimpton and Gallagher. They have caused significant disruption and their actions have been damaging to the company. Their allegations have proven to be entirely unfounded. Independent reviews by both the Financial Markets Authority and the Registrar of Companies have found no issue with the information provided to shareholders in October 2015 or the actions of the directors," Hewett said. According to Radio New Zealand, Shrimpton said he accepted the result of the second vote. Chief executive Dean Hamilton said Silver Fern Farms was "confident" the deal will be approved by New Zealand's Overseas Investment Office, with the transaction to be completed by 4 January. Hamilton added: "The clear message from the voters is to get on with it, and realise this opportunity ahead of us."